New month and a new challenge at ABNH. I can’t belive it’s July already! 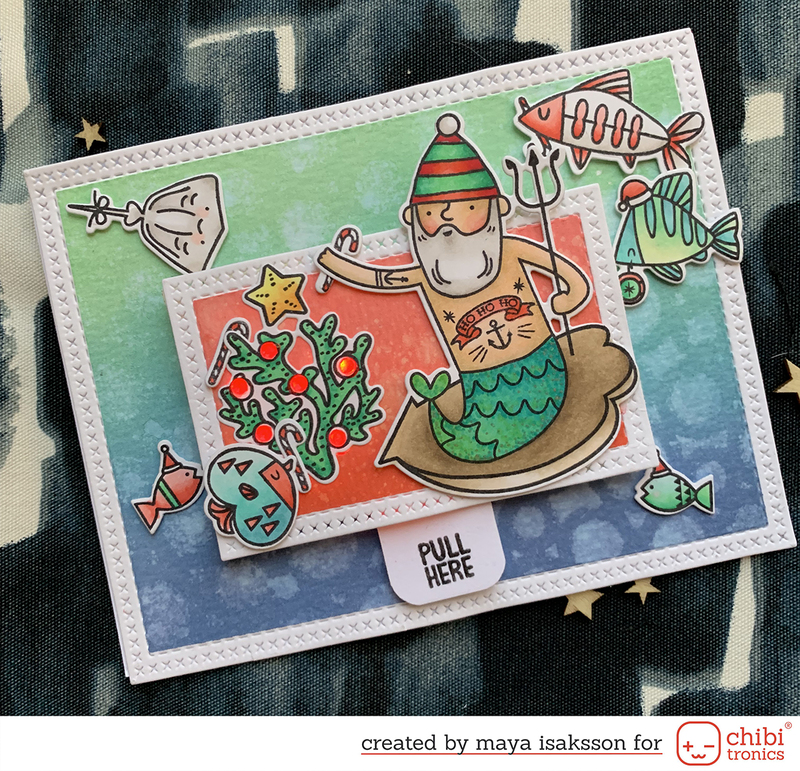 This month we have all played with stamps from Paper Smooches, one of my favv stamp companies. 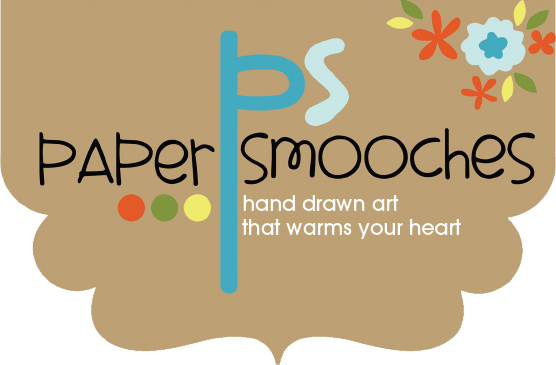 I love their quirky fonts and cute critters! 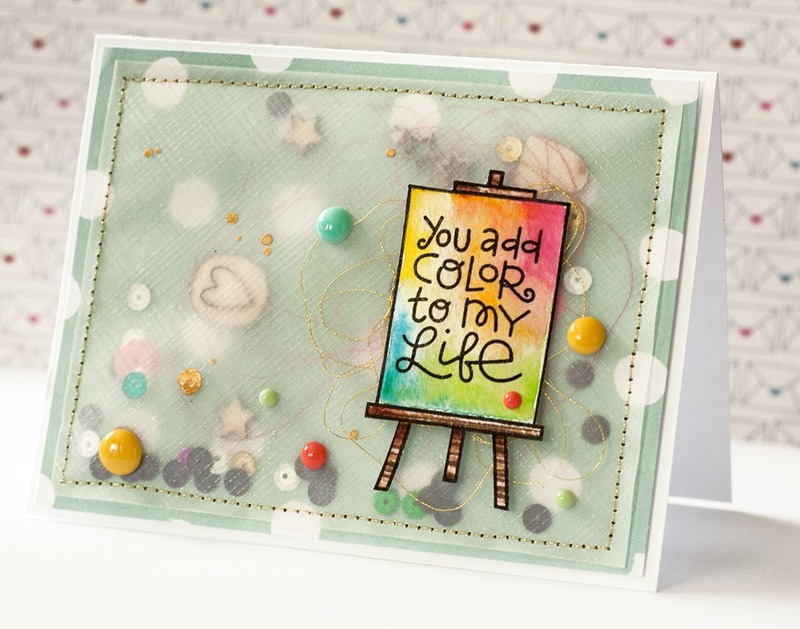 This challange is all about coloring and I have used a stamp set called I HEART ART. 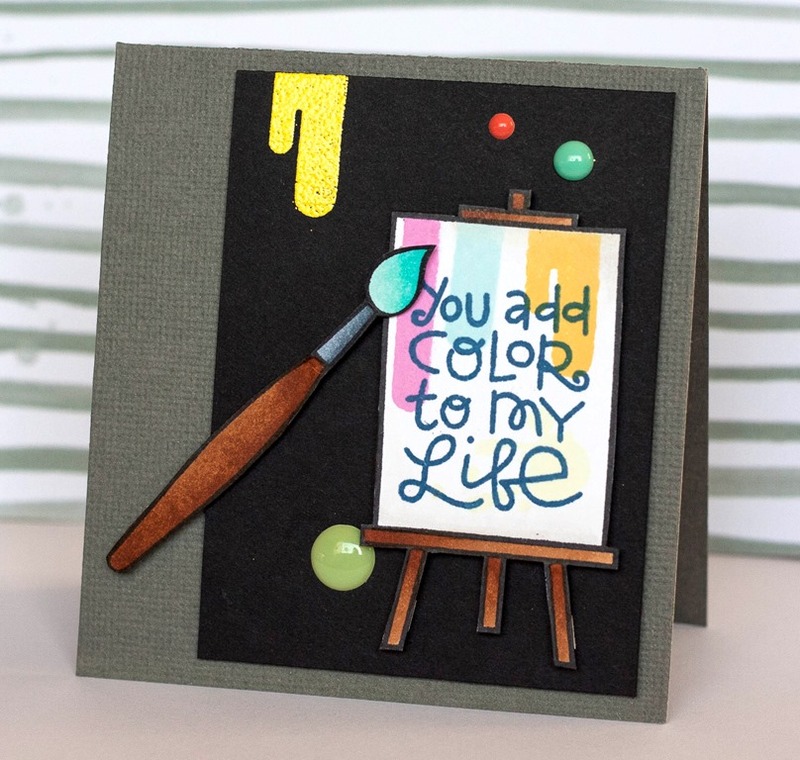 I made two cards as inspiration for this challenge and here they come.